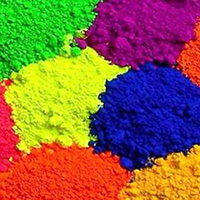 We tossed a respected position in market for exporting and supplying an elegant quality Reactive Dyes. We make use of finest quality chemicals and other materials for preparing these dyes at our well equipped production unit as per international industry standards. Our entire stock is demanded in textile, leather and garment industry for decorating and coloring purpose. Before delivery, it is examined on several standards by our quality controllers. 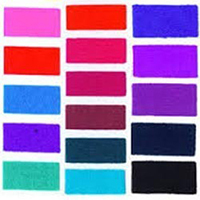 These Reactive Dyes can be easily availed from us at best market price.